Malaysia: The ringgit opened slightly lower against the US dollar today on stronger demand for the greenback, driven by a solid economic outlook for the US economy. 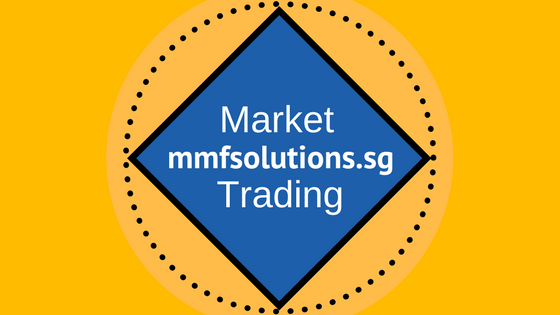 At 9.26am, the local unit was quoted at 3.9250/9280 against the US dollar, from 3.9220/9250 recorded at the close on Monday. The local market was closed on Wednesday for the Labour Day holiday. Meanwhile, the ringgit traded higher against a basket of other major currencies. It rose against the Singapore dollar to 2.9432/9465 from 2.9618/9652, and improved against the yen to 3.5753/5790 from 3.5893/5930. The local note rose to 5.3435/3480 against the British pound from 5.3841/3898, and was higher against the euro at 4.7088/7140 from 4.7519/7571.